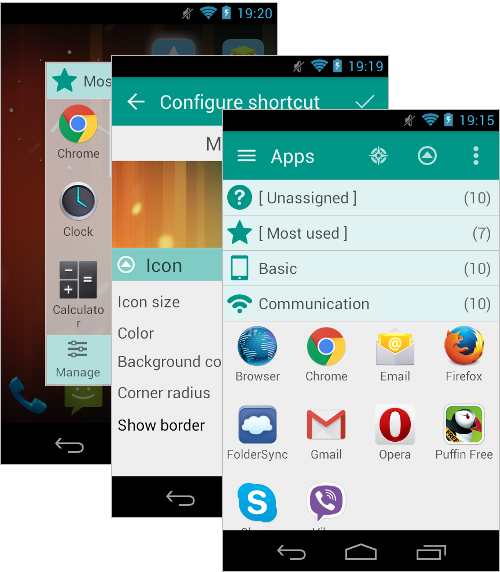 Try new Android application organizer and manager! The best choice for you to organize, manage and share your Android applications just in a few taps. Copyright © 2013-2016 Glextor Inc. All rights reserved.